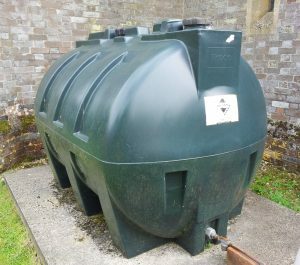 Very many people in Frilsham use oil for their heating, hot water and cooking on Agas and other ranges. A few people have converted to using renewable energy sources and, with no gas piped to the village, oil is probably the fuel in greatest demand. The price fluctuates! It is time consuming phoning round all the oil companies to get the best price and oil co-operatives do the job for you. One such co-operative is run from Hampstead Norreys and covers villages close by including Frilsham. The co-operative is non-profit making and is run for the benefit of the community. The co-ordinator contacts members by email at the beginning of each month to see if they need oil and if so the amount required. Once the order is placed members are advised of the delivery day and the price. Members pay the supplier directly.